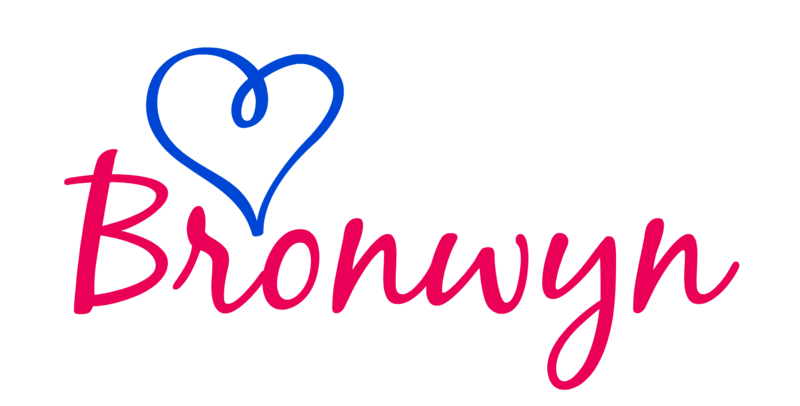 Hi and welcome to day three of Creepy Craft week! Today’s craft activity is suitable for children right up to school age (and beyond! ), and it’s really, really messy! So tape out some newspaper and get out the paint! This activity is a wonderful, engaging sensory experience for little ones. 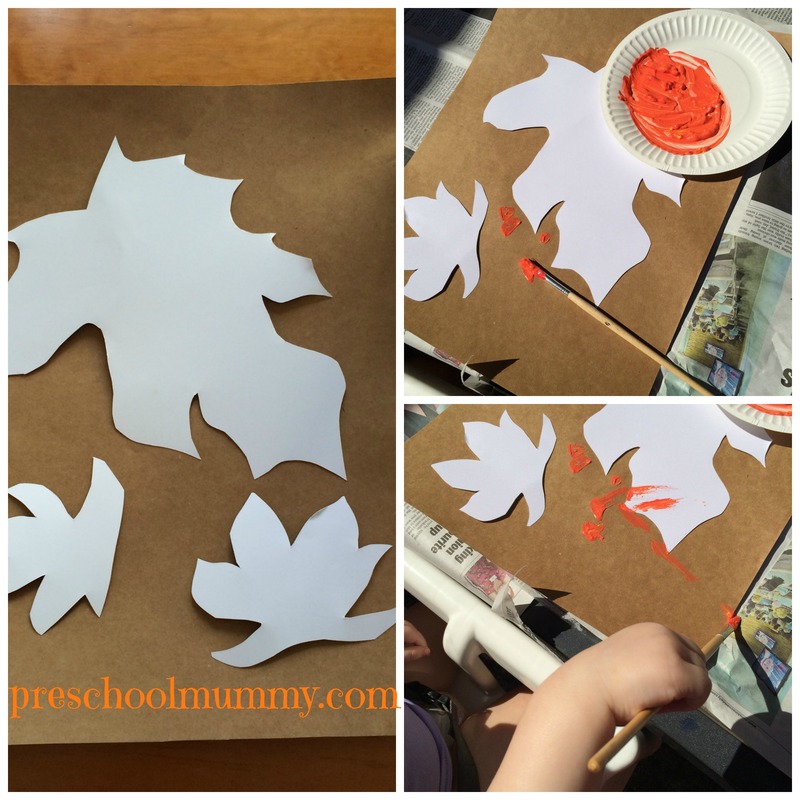 Parent traces the leaves or templates onto white paper to create stencil. Next, affix the stencils to the poster board using sticky tape (I made little “rolls” of tape and placed them under the stencil, but you could also use blu-tak). Child may like to try using the paint brush (or sponge, or cotton tip etc) to apply paint to the work. Otherwise, pop the paint out and enjoy watching your child finger paint all over the poster board. Rosie had a lot of fun squishing the paint in her fingers, squelching it around the page, and trying to eat it and put it in her hair! I didn’t worry at all about the colours blending, it added depth and looked lovely. We used red, orange and yellow, and added some gold glitter glue at the end. Allow work to dry before peeling off stencils. I found that adding a black outline made the leaf shapes pop and helped define them a bit more. 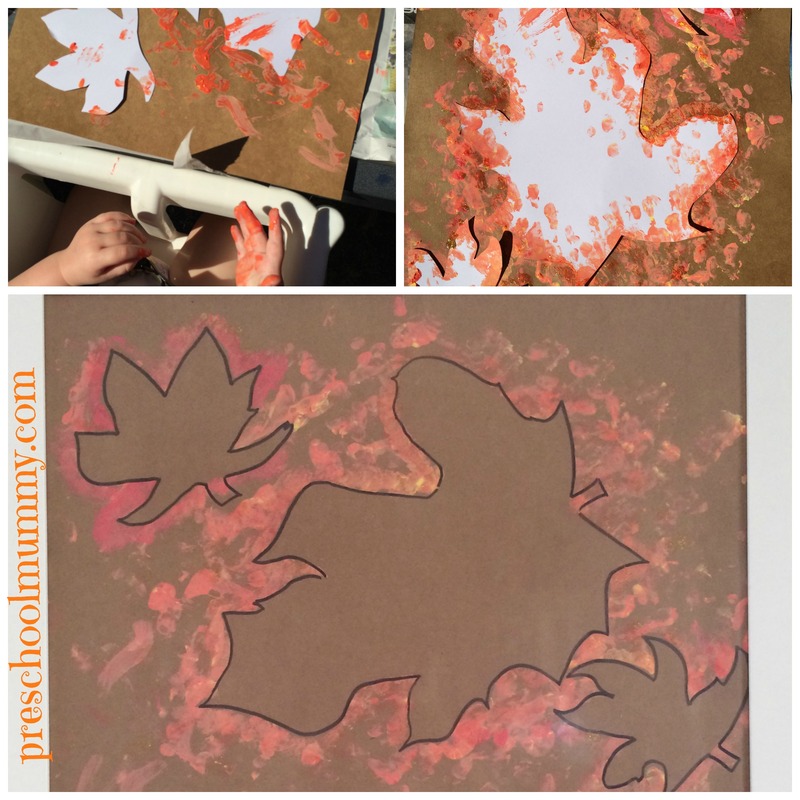 For older kids, have them trace and cut out their own leaf shapes, and encourage them to use a paint brush and “dotting” technique to evenly apply the the paint to the edges of the leaves for a more crisp look. 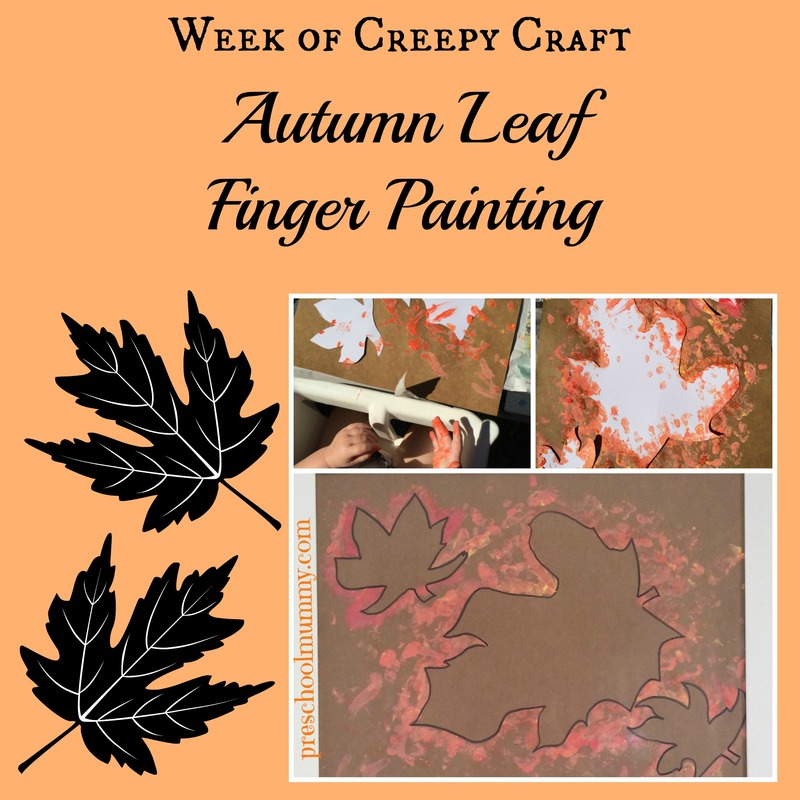 Next Post Frankenstein’s Monster Handprint Art for toddlers and preschoolers!